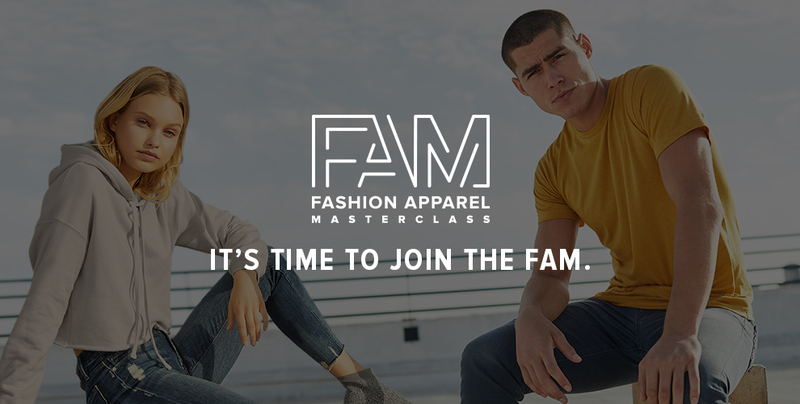 By now you’ve probably heard of our Fashion Apparel Masterclass, or FAM for short. For those who love higher learning, we had you at “masterclass” but for others, the phrase “online learning” might have the opposite effect. Well, the initial masses have made their way through the program and the result are in–this is not your average, boring, uninspired and dull online class. It’s a great thing that our FAM members feel this way since this was our number one goal when creating FAM. Have you heard of FAM but haven’t taken the plunge? Keep reading as we share a few direct quotes from people who are now FAM certified. And trust us, we are not just picking the good feedback to share. The overwhelming response from the community is that FAM is the best online course they’ve ever taken. 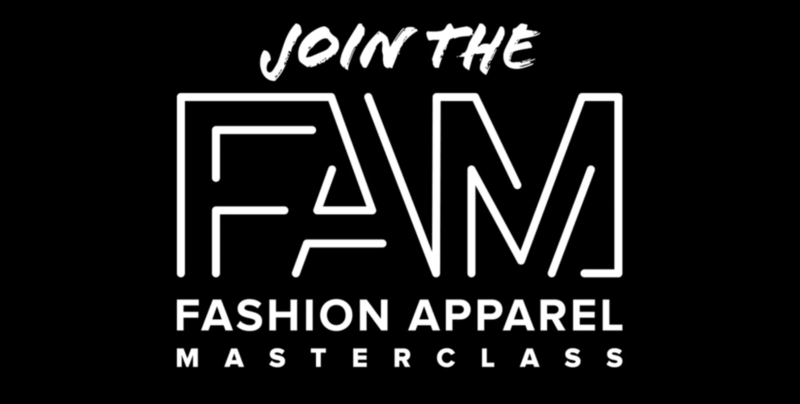 With over 2,000 people signed up, FAM is the masterclass that has taken the promotional products industry by storm! What is FAM Partner Status? Companies found the information provided through FAM so important they’re encouraging their entire sales team to take the course. Alphabroder and Staton are the first wholesalers to attain an 80% FAM Certification across sales team employees. This achievement has earned them FAM Partner status, a testament to leadership and a commitment to continued education and skill development. 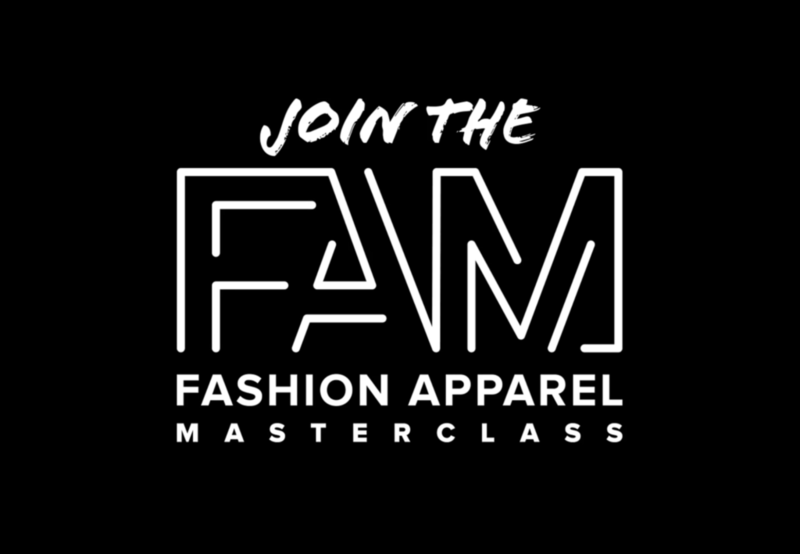 If you want to know more about the Fashion Apparel Masterclass, a free online learning resource created for industry salespeople, check out famasterclass.com or email fam@bellacanvas.com and sign up to learn more than you ever did in school! Read more about FAM on the blog here.